Sheriff Callie’s Wild West (television) Animated series on Disney Junior, debuted first on the Disney Junior App on the Internet on November 24, 2013, then on Disney Junior on January 20, 2014. 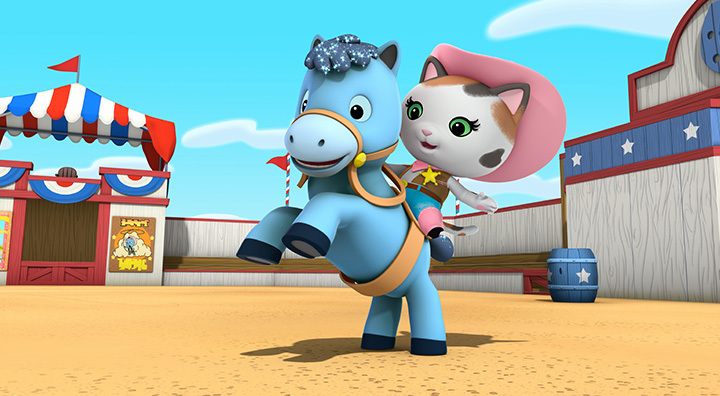 The very first Western for preschoolers, the show follows Callie, a lovable Calico cat, as she keeps the peace in a little town called Nice and Friendly Corners; it uses folklore of the Old West to impart life lessons about kindness, friendship, and honesty. Each story is 11 minutes, with two to an episode. Voices include Mandy Moore (Callie) and Lucas Grabeel (Peck), Jessica DiCicco (Toby). 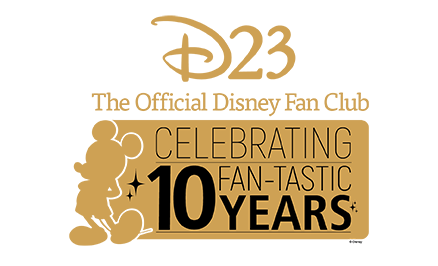 From Disney/ABC Television Group.